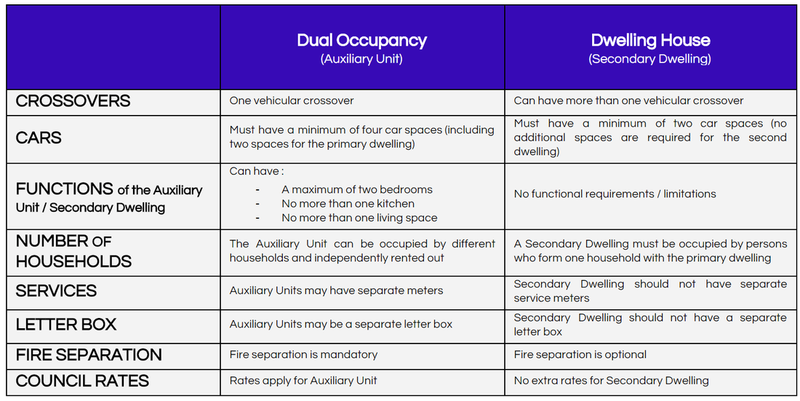 Auxiliary Units and Secondary Dwellings are self contained, compact in form and are located beside, behind, below or above an existing or new dwelling. 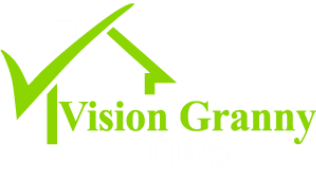 They can be attached or detached and are not subject to infrastructure charges. 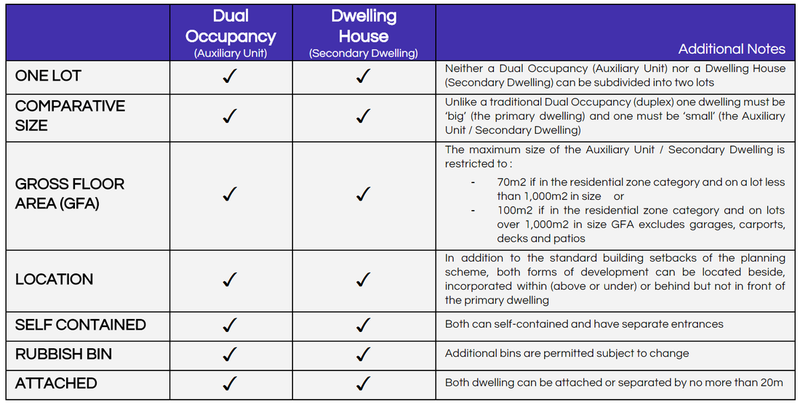 Auxiliary Units and Secondary Dwellings are an important initiative of Council in promoting housing choice and affordability in Logan City.